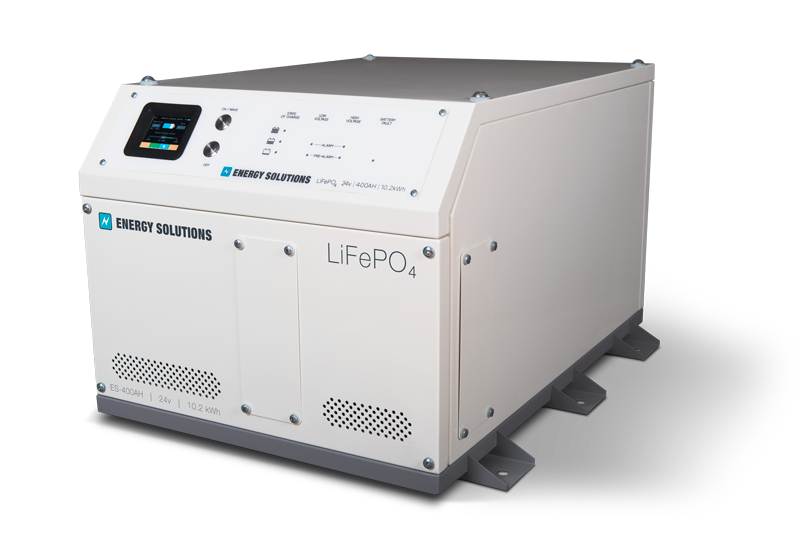 At Energy Solutions we design, manufacture & supply complete power and monitoring systems for the marine, specialist vehicle and off grid markets. All these systems come with sophisticated control which can provide remote monitoring & operation giving complete peace of mind. 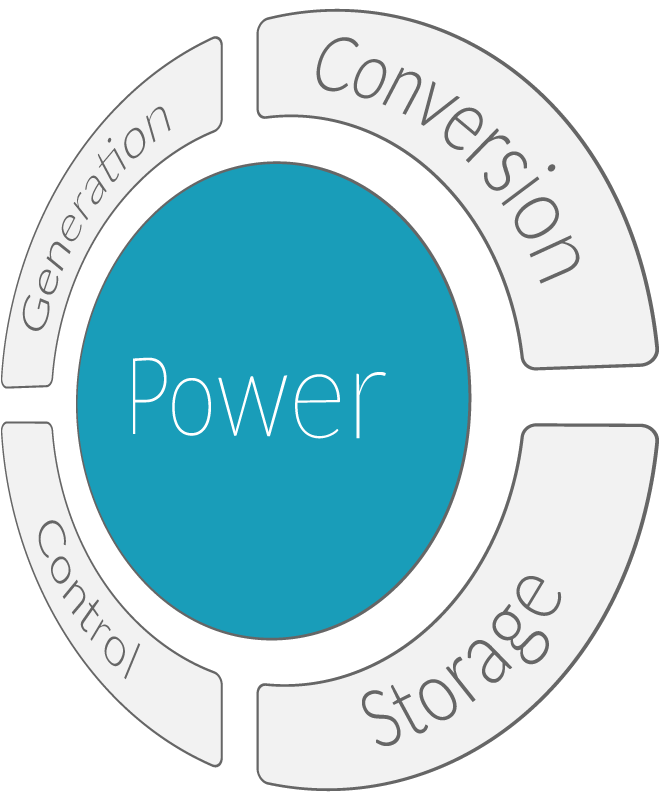 Anywhere where you cannot “plug-in” to a traditional grid we can deliver a power system to meet your needs. 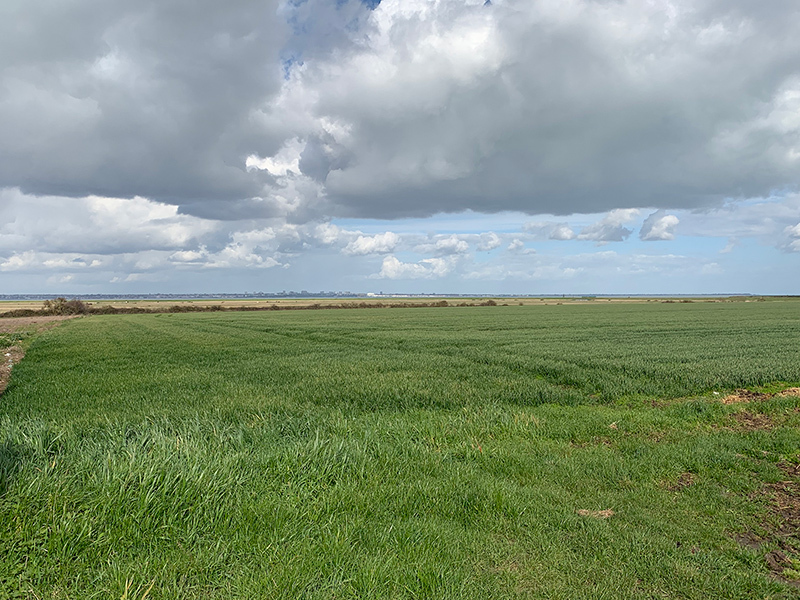 Hybrid power solutions are integral to many of our systems – the ability to drive up efficiency and bring down emissions is vital to customers and increasingly these solutions allow the integration of renewable energy alongside the storage capabilities of new generation batteries. So whether you are interested in our standard product range or are looking for a bespoke solution we can help. All systems are delivered by our professional in-house teams, from initial briefing to final commissioning and on-going technical support. Our experience has made us a one-stop solution for customers – giving you a partner to rely on and come back to time and time again. Our hybrid power systems combine the best available power generation & energy storage with sophisticated control. 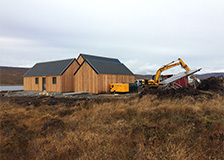 The systems are designed for the generation and use of electrical power in areas where a traditional grid connection is not available. 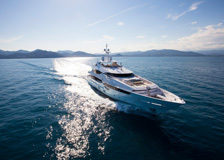 Whether it is on a boat, a vehicle, commercial or residential site, our hybrid power systems deliver power in the most efficient and effective way possible. Hybrid power brings you the ability to reduce emissions and drive up efficiency. With many of our systems we combine of two or more energy sources for producing electricity: traditional power generation such as a generator alongside renewable power sources including solar and wind. This combined approach ensures a reduction in carbon emissions with cost effective power. The energy storage capacity combined with precise control allows our systems to deliver silent power when needed, essential in many environments at night time. 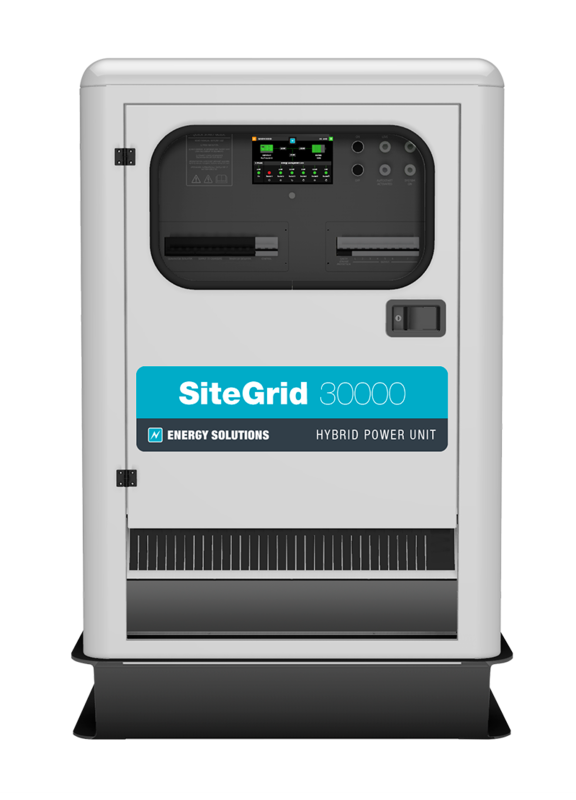 Use of the latest battery technology means our hybrid power solutions offer exceptional storage capabilities, allowing the most efficient use of the power generated with a compact footprint. Even our integrated generators are variable speed so only the energy required is produced. 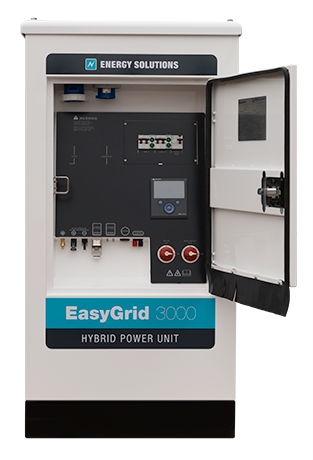 The combination of generator and renewable power stored in a highly efficient battery bank provides cost effective off grid energy for applications including telecoms towers, outside broadcast, humanitarian aid and residential properties. 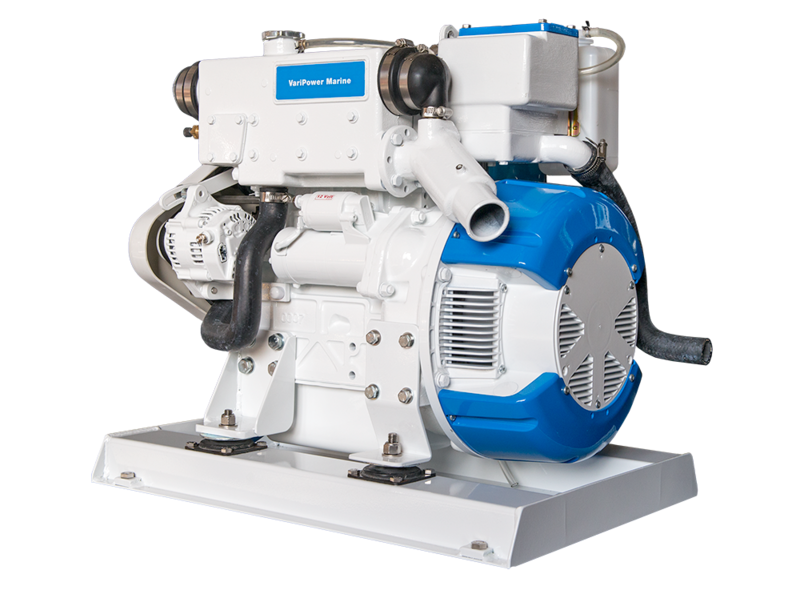 By using the combination of our VariPower Marine variable speed DC generator with our Lithium Ion 24v battery pack and inverter we can deliver on board power in the most efficient way currently possible. By selecting a larger battery capacity silent operation can be achieved during relevant periods such as overnight or whilst at anchor. 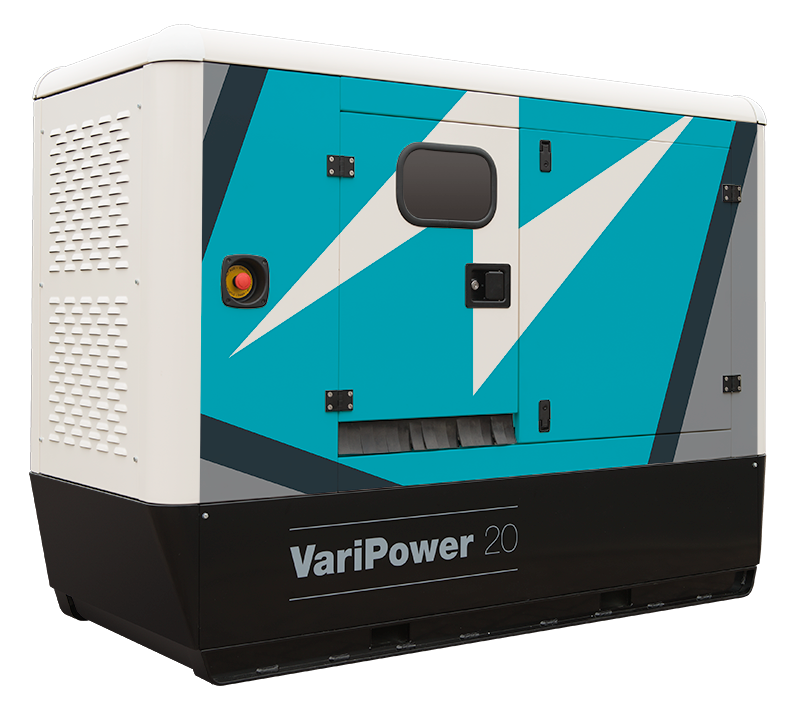 VariPower is a variable speed generator combined with a highly efficient battery bank. Developed, designed and built in the UK, the range includes the VariPower 10 and 20. Both provide transportable, instant power for temporary, back-up and off grid situations in any environment. The variable speed operation means that low loads are supplied from engines running at low speed making them ideal for use in applications where overnight noise is an issue. Lithium batteries store power from the generator or when connected to the grid. The battery bank can then provide enough power for to run equipment and appliances autonomously when in remote or unconnected environments. 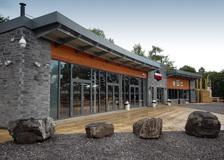 We always encourage customers to come and visit us at our offices in Rochester so that we can show them an example of the EasyGrid system and give them a full overview of how to get the best efficiency out of an off grid power system. 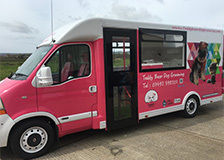 This was an easy trip for one of our most recent installations, Trent is based in All Hallows in Kent and wanted power for domestic appliances within his three bedroom mobile home. Sign up for updates, technical bulletins & news from Energy Solutions.